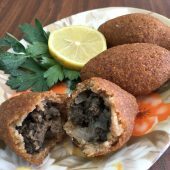 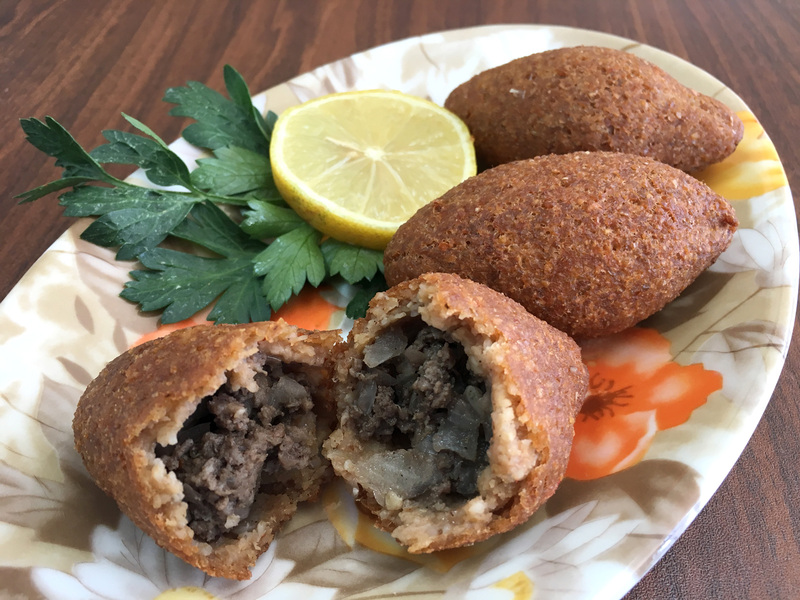 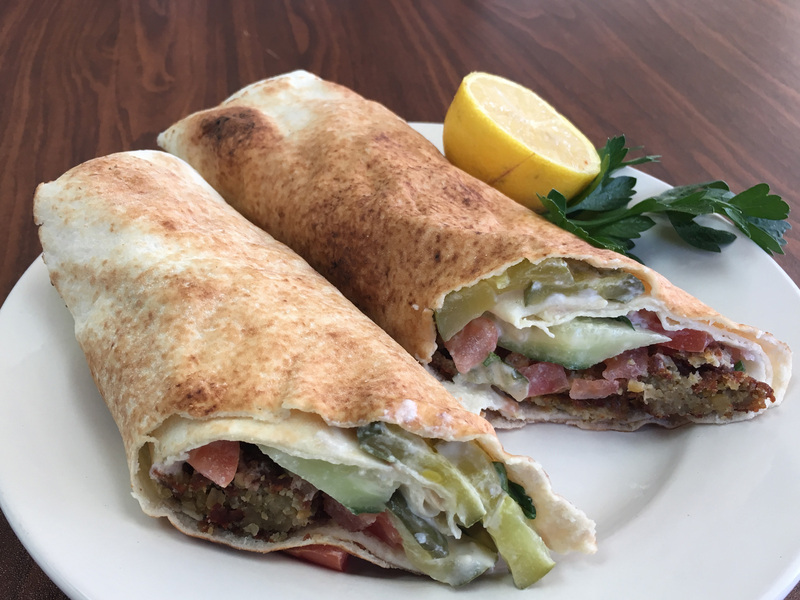 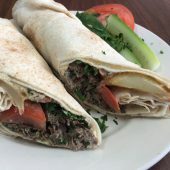 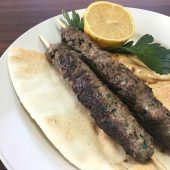 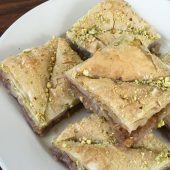 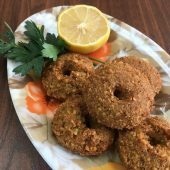 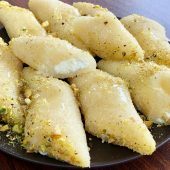 New Deli Corner is an authentic Middle Eastern Restaurant and Deli located in Allentown, PA. We are family-owned and operated with a warm and welcoming atmosphere. 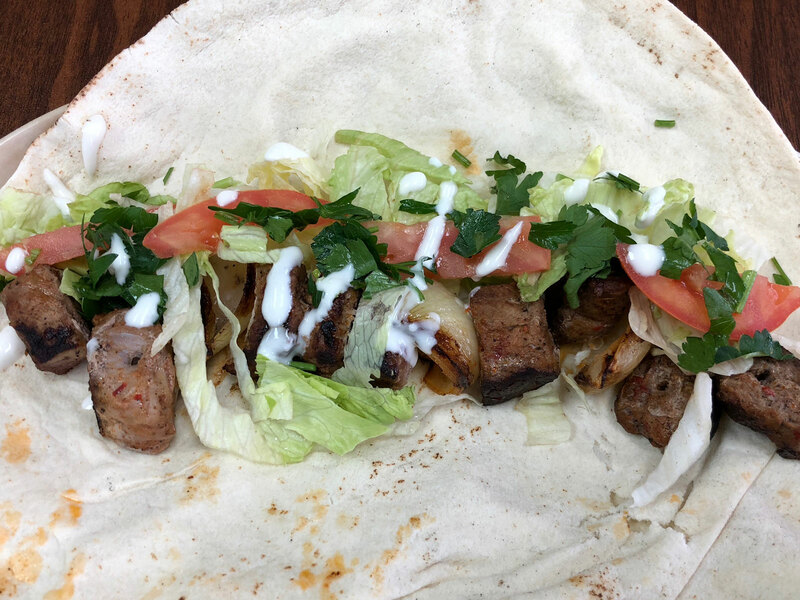 We use only the highest quality ingredients and prepare our food fresh in-house. 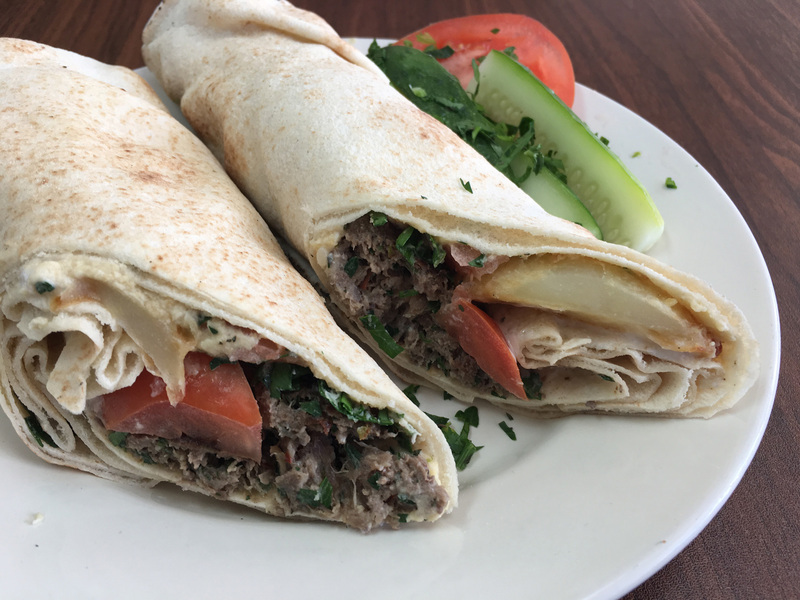 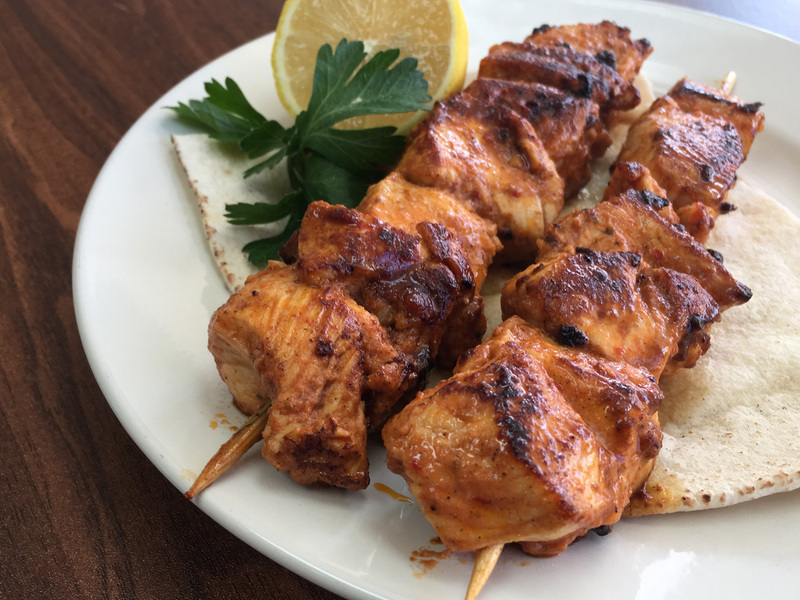 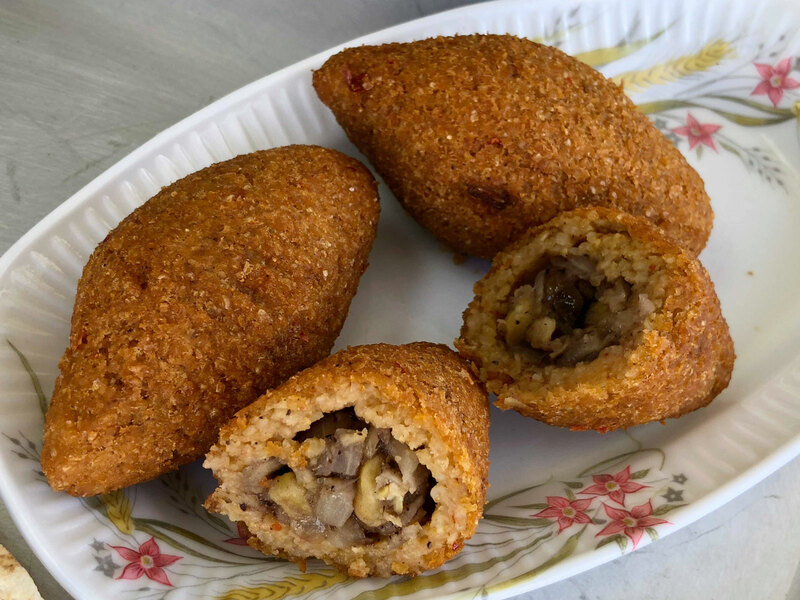 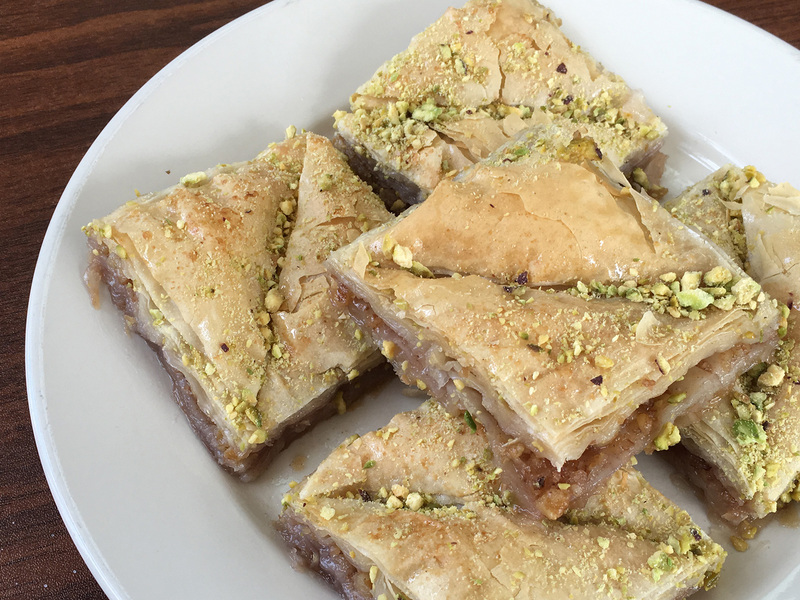 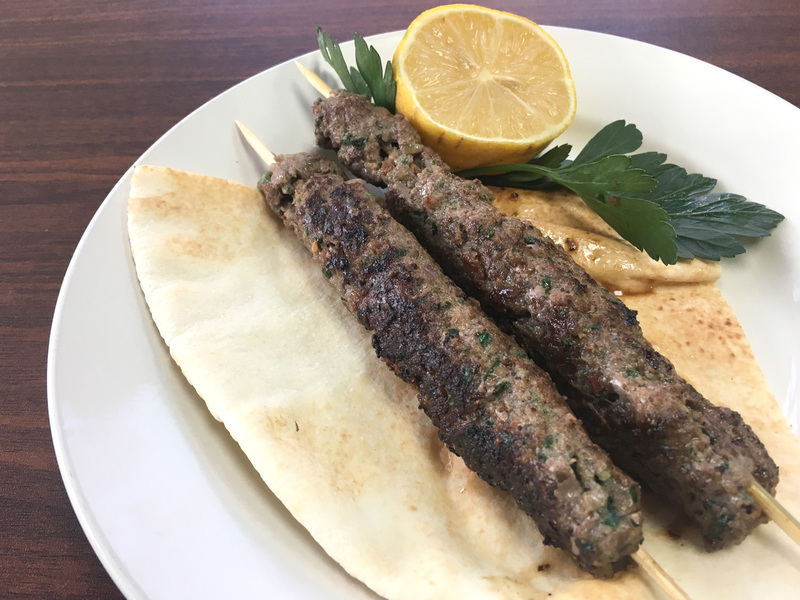 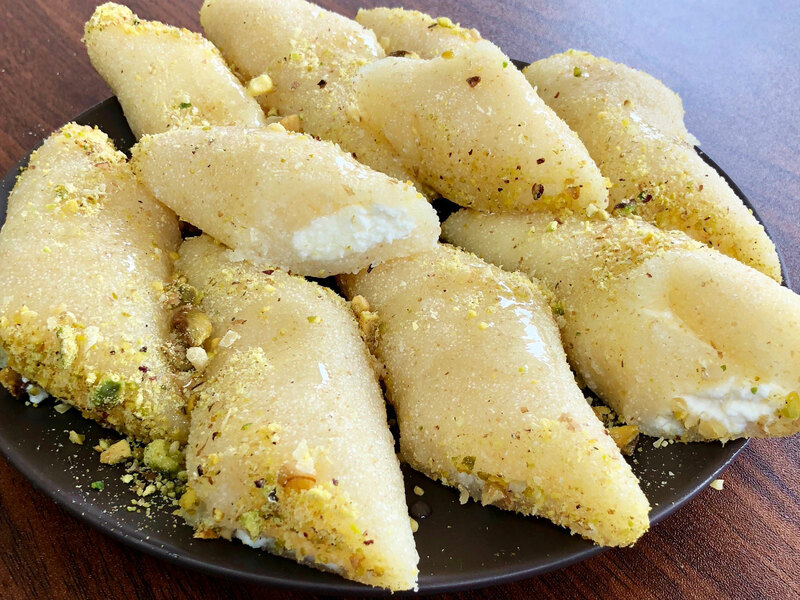 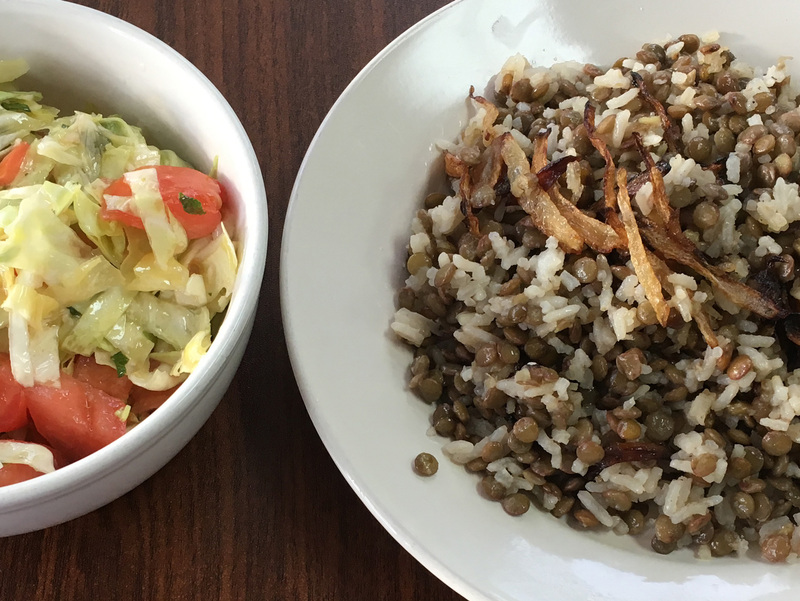 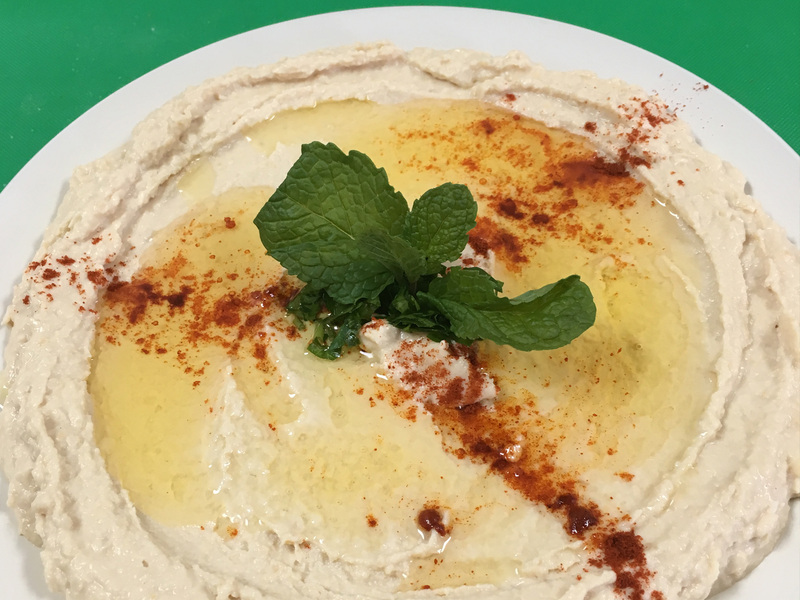 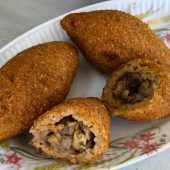 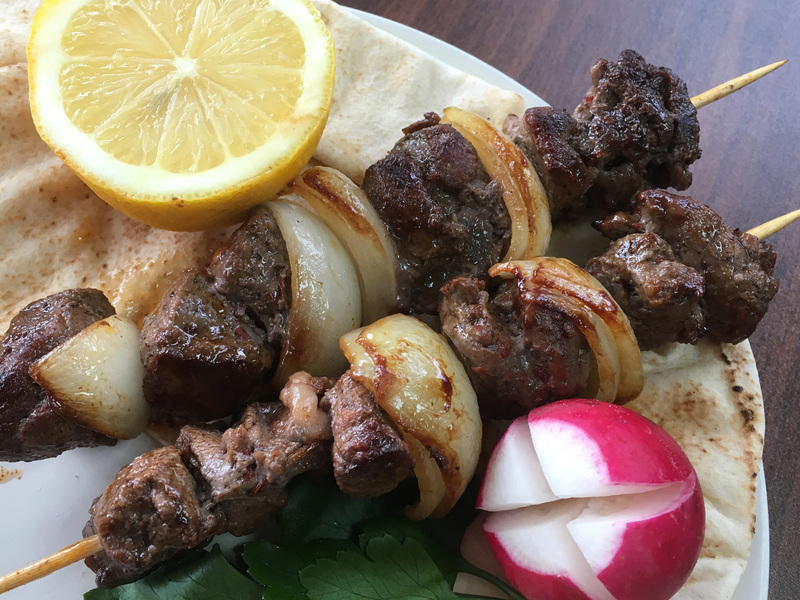 Our head chef, Hilaneh, has been making amazing authentic Syrian food for decades, and now you get to enjoy that same homemade Middle Eastern taste. 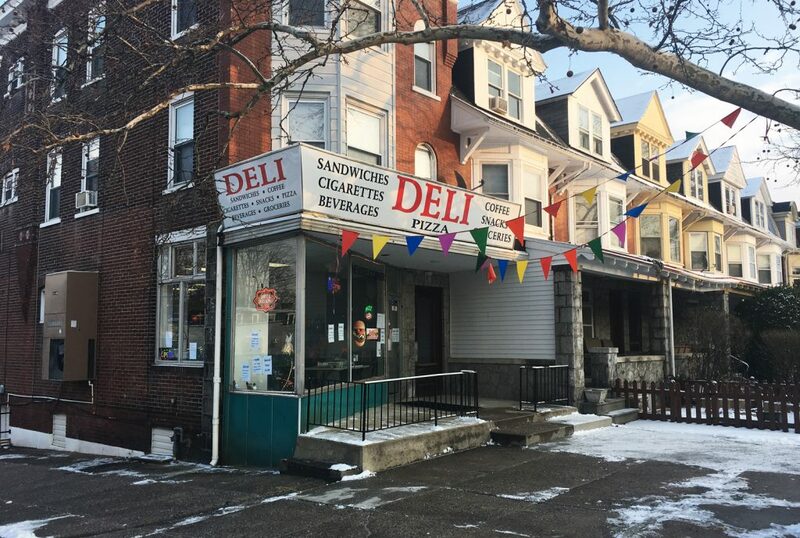 We also provide fresh American deli food, such as hot and cold subs, sandwiches, burgers, pizza, and more. 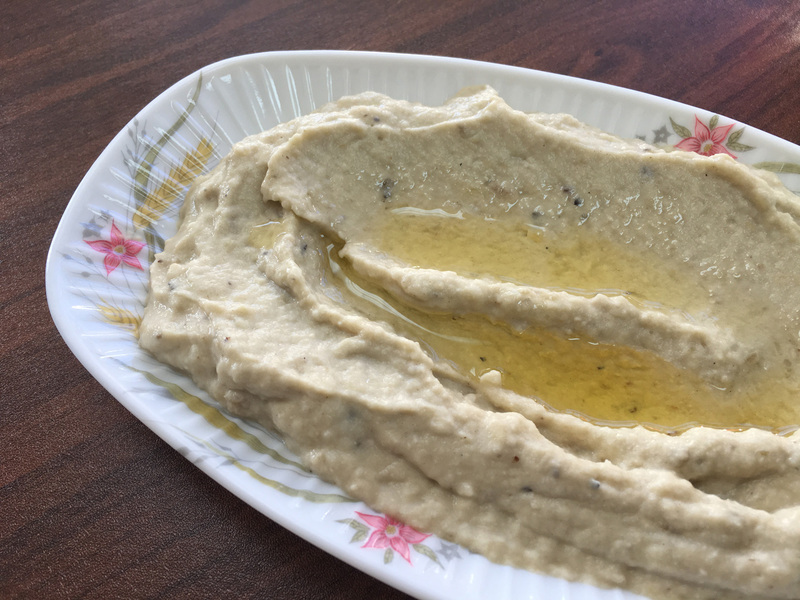 Finely-chopped charbroiled eggplant mixed with tahini, garlic, lemon, and olive oil served with pita bread. 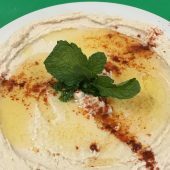 Topped with fresh lemon and served with tahini sauce and pita bread. 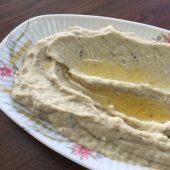 Chickpea dip flavored with tahini and garlic, topped with fresh lemon and olive oil, and served with pita bread. 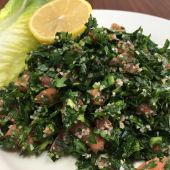 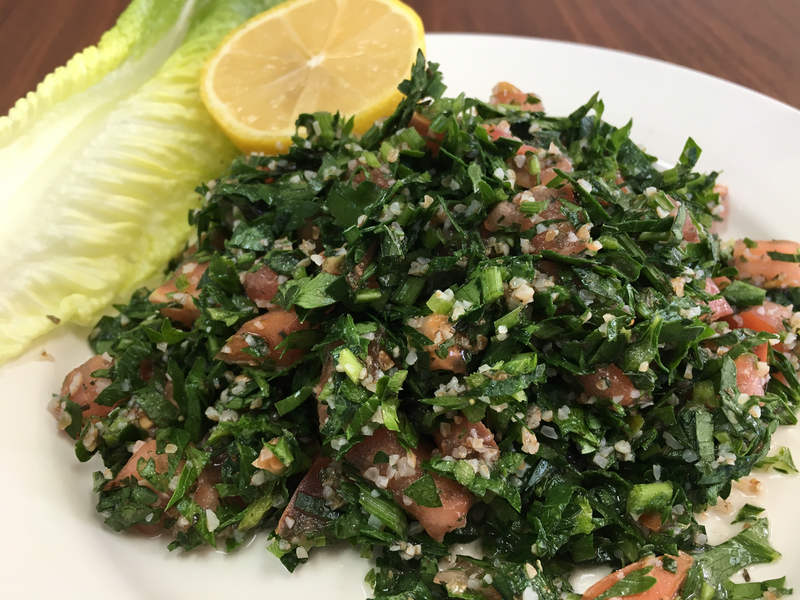 Finely-chopped parsley, tomato, and mint, blended with bulgur, and dressed with fresh lemon and premium olive oil. 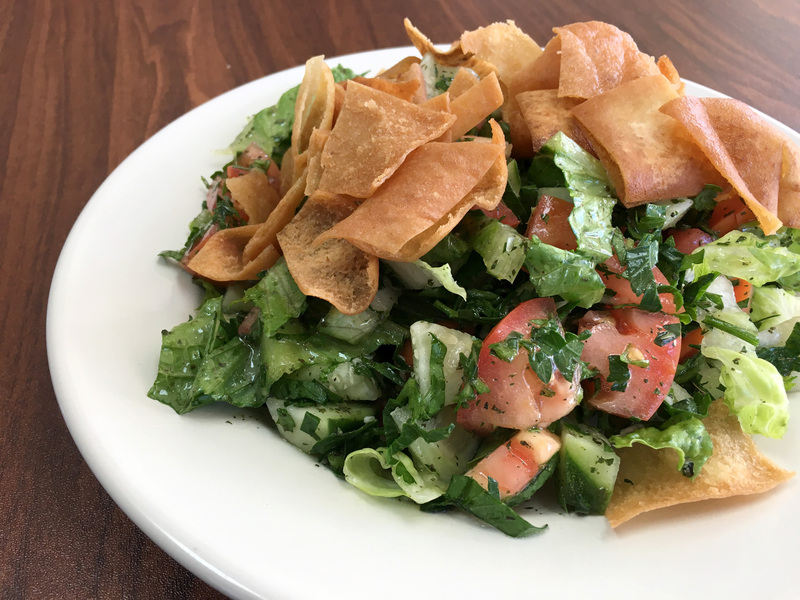 Fresh crispy lettuce, tomatoes, cucumbers, parsley, and toasted pita seasoned with traditional herbs. 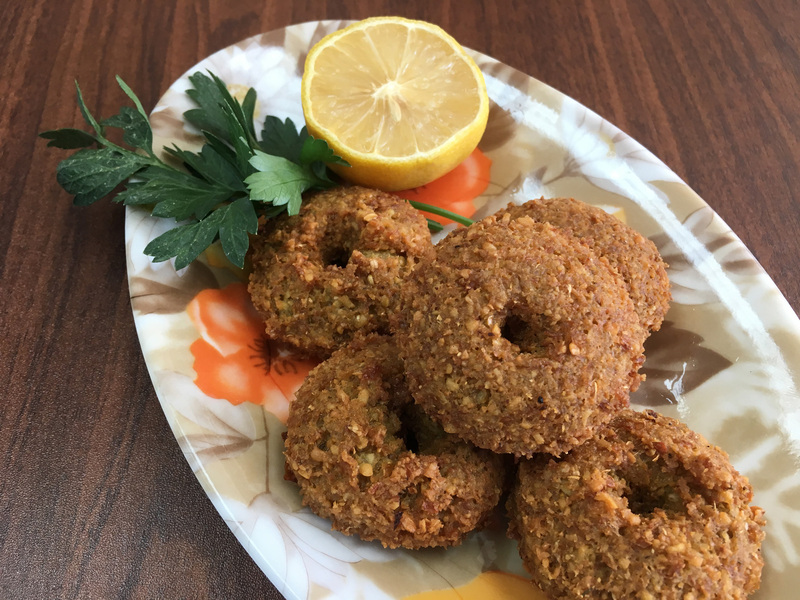 Small falafel croquettes made with ground chickpeas and garlic, deep fried and rolled in pita bread with parsley, tomatoes, cucumber, pickles, and tahini sauce. 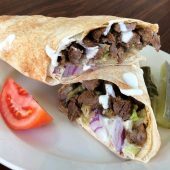 Thin slices of beef marinated in special spices and rolled in pita bread with lettuce, red onions, pickles, and garlic sauce. 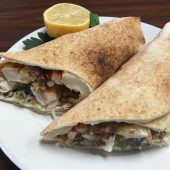 Small tender pieces of marinated chicken rolled in pita bread with tomatoes, pickles, and a choice of garlic or tahini sauce. 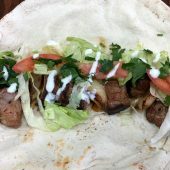 Small grilled cubes of beef and onions rolled in pita bread with tomatoes, lettuce, parsley, garlic sauce, and lemon juice. 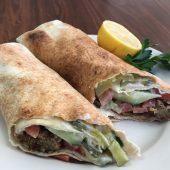 Ground beef mixed with chopped parsley and onions, rolled in pita bread with tomatoes and pickles, and a choice of garlic or tahini sauce. 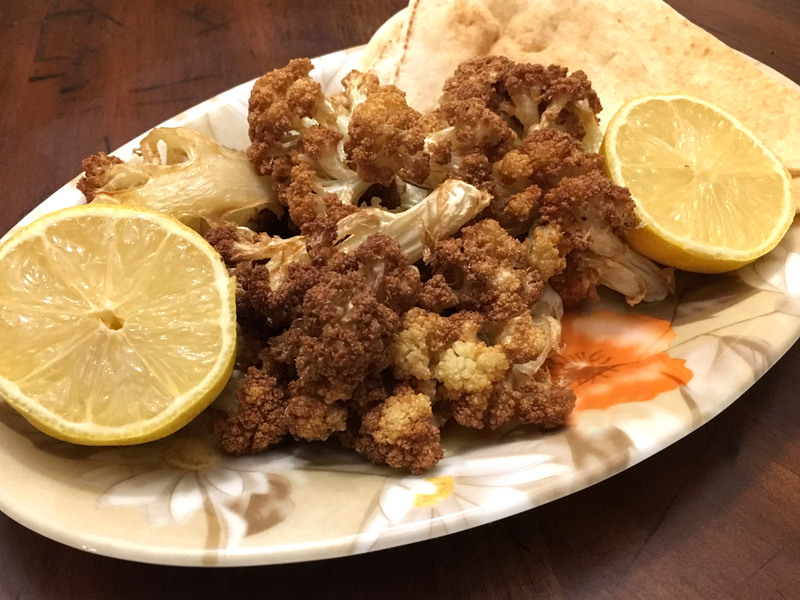 Fried cauliflower and french fries rolled with tomatoes, pickles, and tahini sauce. 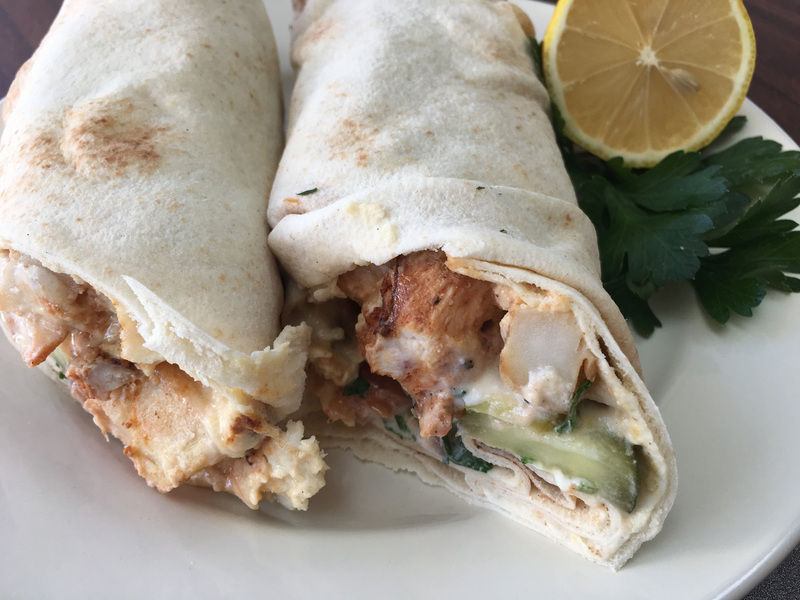 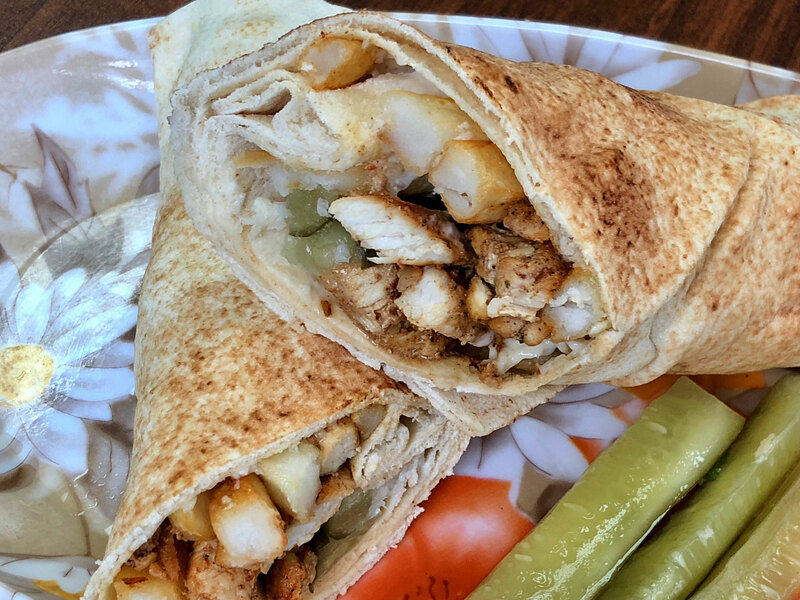 Thin chicken slices marinated in special spices and rolled in pita bread with lettuce, onions, pickles, and garlic sauce. 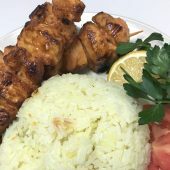 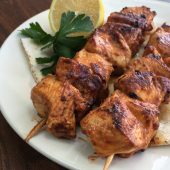 Small tender pieces of marinated grilled chicken with rice, pita bread and a small salad. 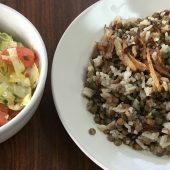 Cooked lentils and rice, topped with sautéed onions and olive oil. 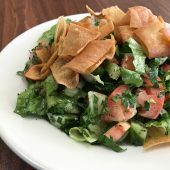 Served with a small salad. 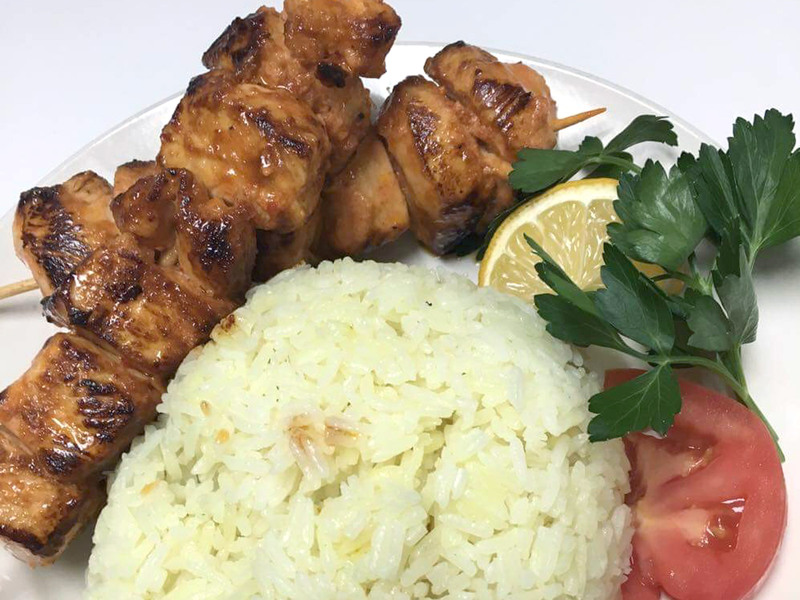 Some dishes may need additional time. 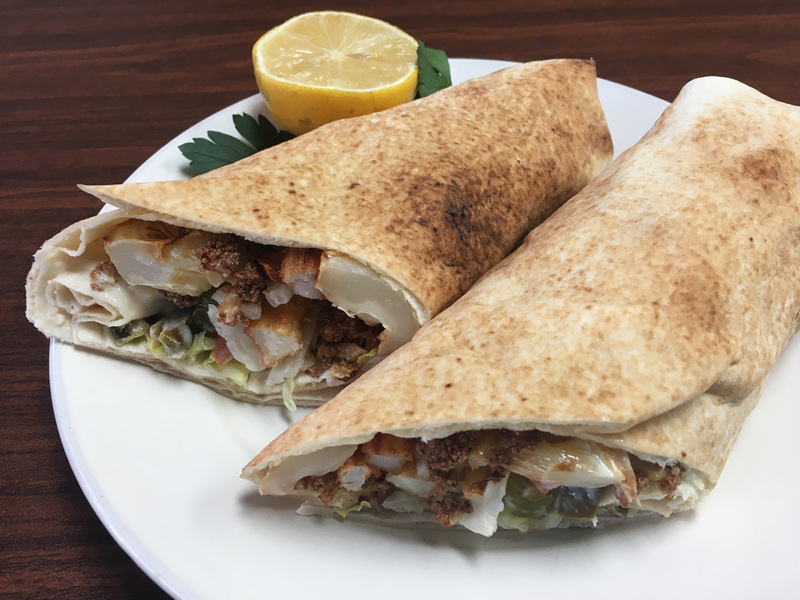 Please call ahead for dine-in and take-out orders. 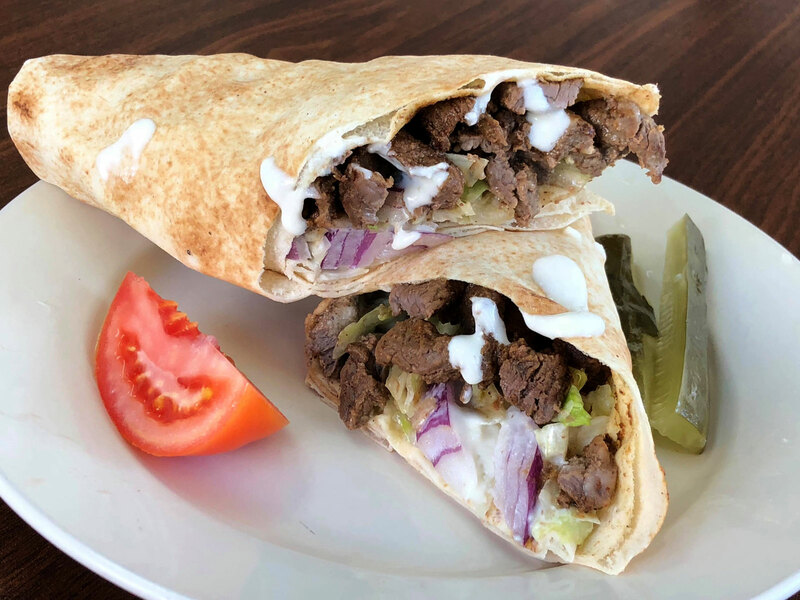 California cheeseburger, fries, and soda. 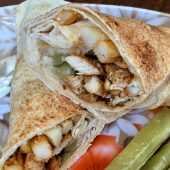 2 hot dogs, fries, and soda. 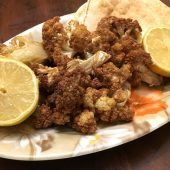 Popcorn chicken, fries, and soda. 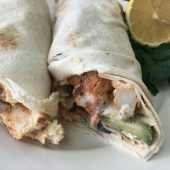 Copyright © 2017 Business Name. 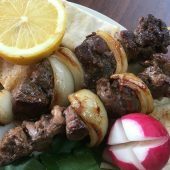 Powered by OrbitZen.